Welcome to the newly-branded Extinct Attractions blog. 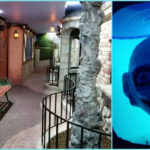 After three wonderful years of writing about all kinds of amazing extinct attractions, I have finally reached the point where I am running low on different extinct Disney attractions to discuss, so the blog is getting a bit of a facelift to include Universal Studios attractions as well as Disney attractions. 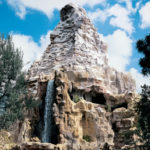 Though not as voluminous as Disney attractions, there are still a lot of exciting extinct Universal attractions out there, so I hope that you’ll stick with me as we enter this new territory in the next few weeks. 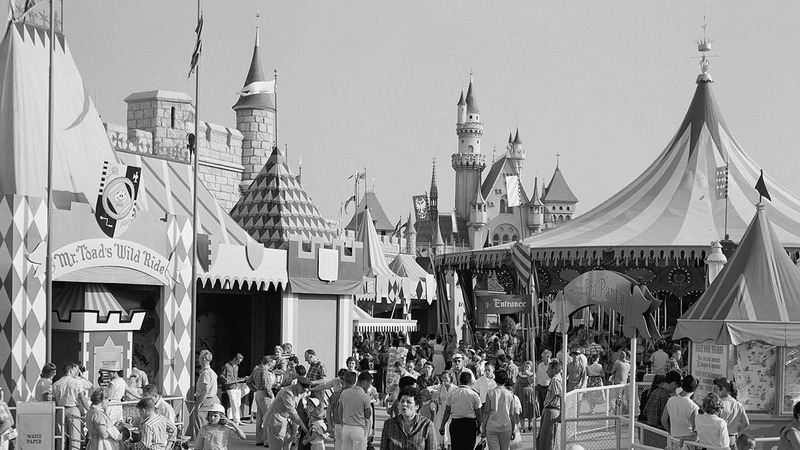 So without further ado, let’s jump into today’s article and head back to 1955 and the opening of Disneyland. Before today’s plethora of IP in the parks, Disney’s film-based attractions were primarily housed in Fantasyland upon the park’s opening. 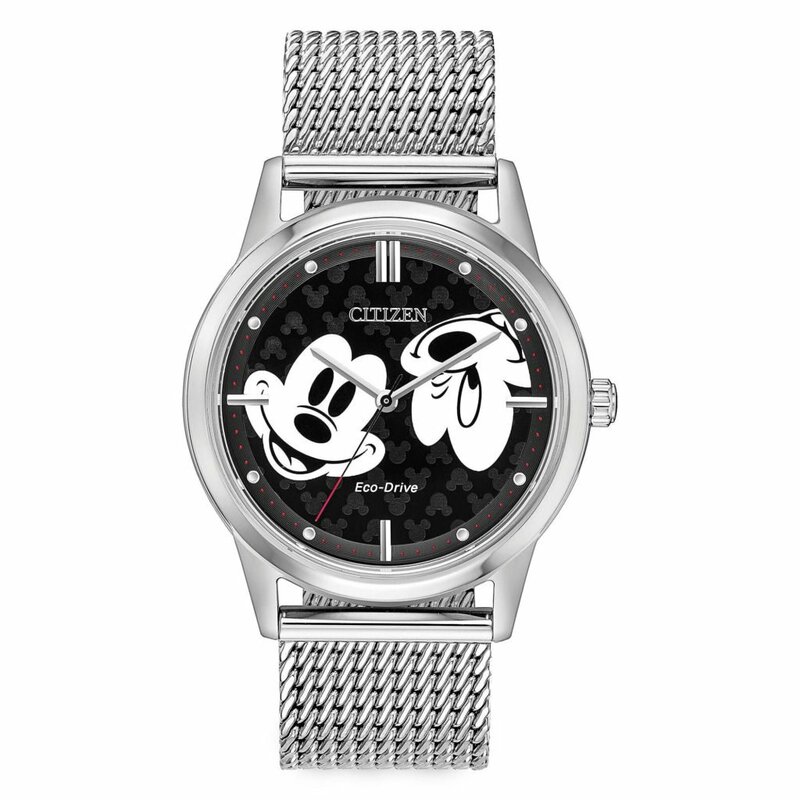 At the time, only fifteen feature-length Disney animated classics had been released, so there was a relatively small pool of films to draw from. 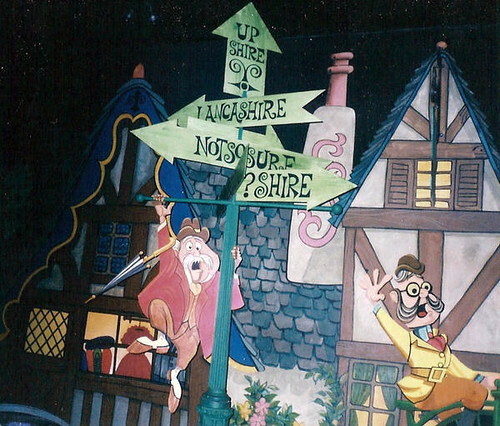 So in addition to the obvious choices of Snow White’s Scary Adventures and Peter Pan’s Flight, Mr. Toad managed to also get his own ride, fittingly called Mr. Toad’s Wild Ride. 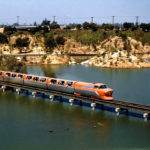 You may be saying, “But Cole, both of these attractions are still around today, so why are you writing about them?” Well, they may still be around in Disneyland, but if you hop across the country, they aren’t quite as lucky. 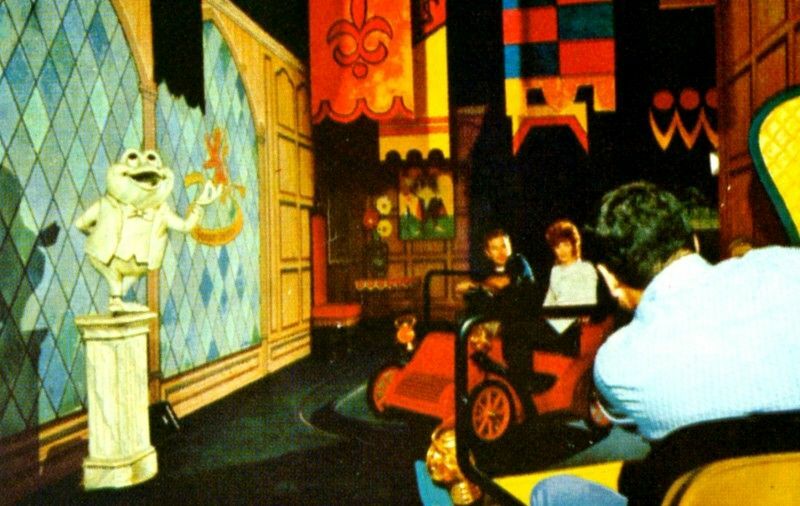 On October 1st, 1971, the Magic Kingdom opened at Walt Disney World with Mr. Toad’s Wild Ride and Snow White’s Scary Adventures being a part of the opening day Fantasyland lineup. 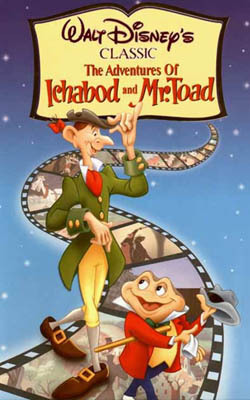 Based on The Adventures of Ichabod and Mr. Toad, Disney’s last package film (movies compiled from short films), Mr. Toad was a very interesting character to center a ride around considering the multitude of other properties like Pinocchio and Bambi that did not have any representation within the parks at that time. 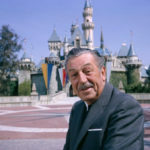 However, the attraction was a success at Disneyland, so when Walt Disney World opened, Mr. Toad’s Wild Ride tagged along. In the Magic Kingdom, the designers of the park decided to increase the capacity of Mr. Toad’s Wild Ride by creating two different tracks that guests could follow. What made this decision so interesting was the fact that the tracks actually told slightly different stories. Today, we have attractions like Star Tours and Guardians of the Galaxy – Mission: BREAKOUT! 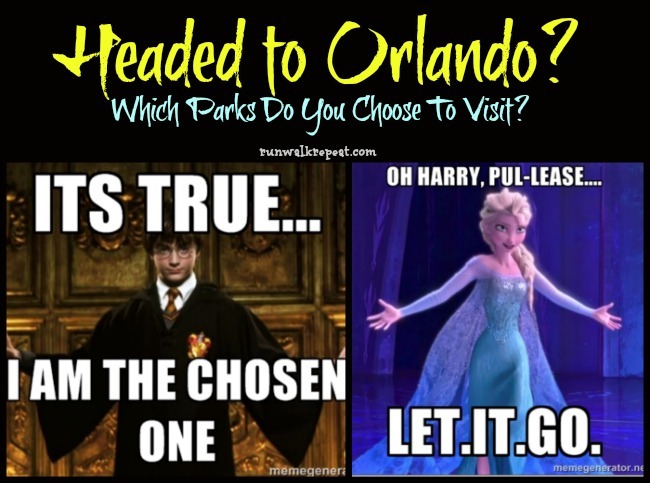 that feature randomized experiences, so guests never know what they will experience. But at the time, there had never been an attraction where guests could have a different story experience by riding the same attraction. I went ahead and watched both of the tracks from Mr. Toad’s Wild Ride, and both of them included a lot of whimsical fun (and actually differed quite a lot from their counterpart over in California). Throughout the attraction, you only saw the other side of the track a few times, with a few near-misses with those other wild drivers along the way. The right side of the track featured more of a countryside experience where there were cows and farmers that your car almost ran into. Along the way, you eventually committed enough misdeeds that you ended up going to jail. Over on the left side, you instead went on a more urban trek after your initial time in Toad Hall. Eventually, it was time to decompress, so you grabbed a beer at the local bar before heading back out and nearly killing a few (dozen) people. Luckily, both of these rides ended the same way, with one of the most iconic attraction endings in Disney Parks history. Your driving was so erratic that you ended up crashing into a train and because of all of your misdeeds, you were sent to Hell, complete with the Devil and his henchmen. It’s amazing that this ending appeared in a Disney Park ever, and what makes it even wilder is the fact that that same ending still exists over in Disneyland. Now that you’ve gotten a chance to ride this awesome attraction (and maybe even twice to try both sides), it’s time to head next door to the previously mentioned Snow White’s Scary Adventures. 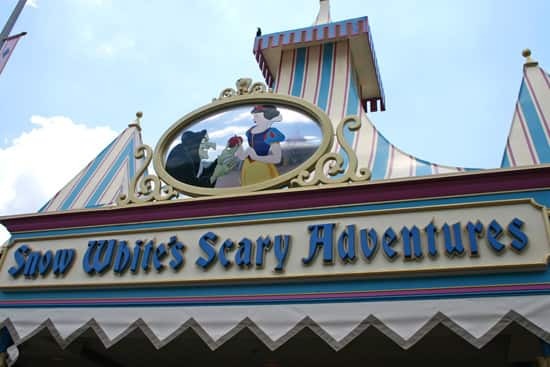 Loosely based on Walt Disney’s first animated feature-length film from 1937, Snow White’s Scary Adventures was notorious for being one of the scariest attractions that ever appeared in a Disney Park. I highly recommend checking out this video because Snow White’s Scary Adventures certainly lived up to the scariness of its time. 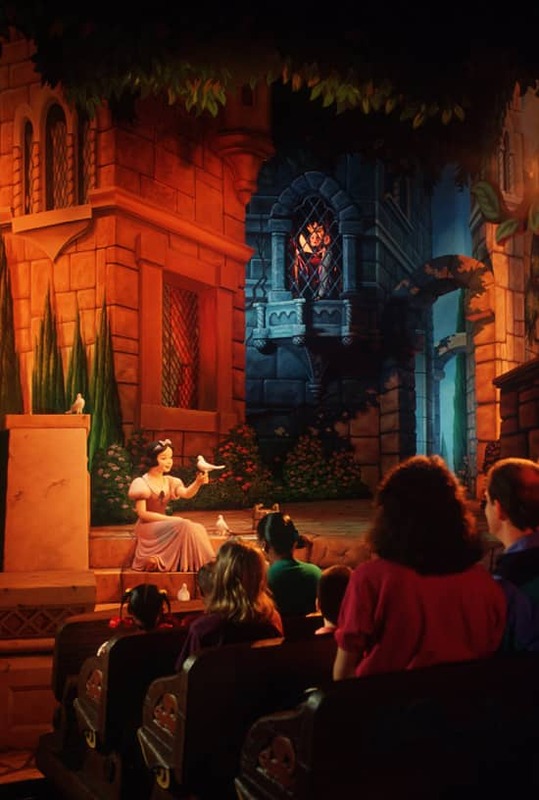 To start, the entire ride is told from the perspective of Snow White, so she never even appears once. Instead, the Evil Queen shows up in witch form about seven times often literally popping out at you and scaring the bejeezus out of you. There were also extremely frightening trees and the dwarfs’ entire house was full of creepy furniture and a distinct lack of dwarfs, making the whole experience completely nerve-wracking. To cap all of it off, the attraction took a cue from its next-door neighbor and ended with the Evil Queen pushing a giant gemstone onto your cart and literally killing you. If I had been a child and gone on this attraction, I would have refused to go on any more Disney attractions for a while, that’s how scary Snow White’s Scary Adventures was. But at the same time, I really enjoyed it because it felt like a true haunted house with all the elements that are missing in the Haunted Mansion in places. 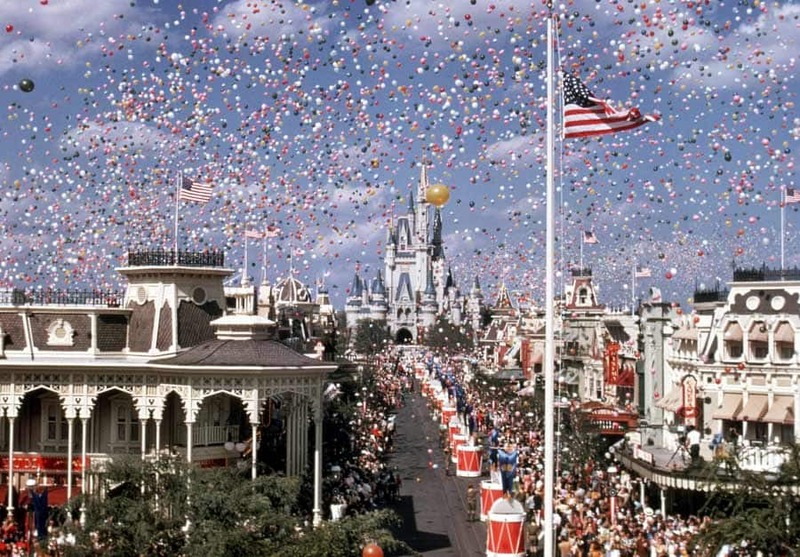 Eventually, Disney decided that enough was enough and closed the attraction for refurbishment on October 14, 1994, with the fixes lasting until December 16, 1994. After this remarkably quick turnaround, Disney had implemented a lot of changes to the attraction to try and reduce its fear factor, including adding Snow White in places. Though the attraction still had some fear involved and kept its Snow White’s Scary Adventures moniker, it was decidedly less spooky. There were light-hearted moments thrown in like a fun dance scene in the cottage and a happy ending where the Prince kisses Snow White, and the story ends happily ever after instead of the decidedly morbid death scene from before. I actually liked this new version a lot because I think it conveyed the story really well and included parts like the Huntsman that there simply isn’t enough room for over in California. Meanwhile, next door, Mr. Toad’s Wild Ride come to a sudden stop on September 7th, 1998 with the ride’s closure being announced a mere five days before the attraction closed for good. To say that people were angry was an understatement, with people making petitions to keep Mr. Toad around (similar to the backlash about the Tower of Terror when it was announced that Mission: BREAKOUT was taking over). But it was to no avail as today, it has been replaced by The Many Adventures of Winnie the Pooh, which happens to have a little Easter Egg to its predecessor. 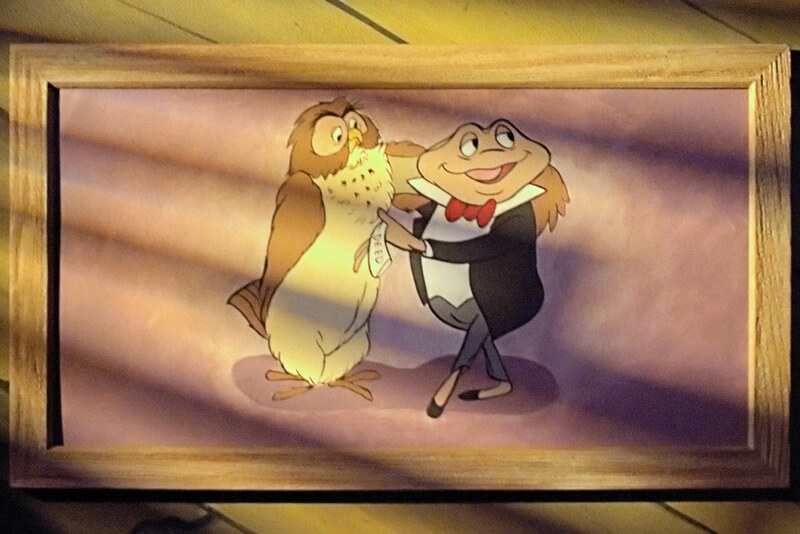 On the ground in the first room, you can find a portrait of Mr. Toad handing the deed to Owl as well a picture of Pooh and Mole (from Mr. Toad) hanging out together. I love this tribute to the attraction, especially because it can keep a little piece of such a beloved and unique attraction alive for years to come. Snow White’s Scary Adventures eventually also came to a close on May 31st, 2012 to be physically replaced by the Princess Fairytale Hall. However, its spirit lives on over in the Seven Dwarfs Mine Train, which still commands the longest lines in the parks today. 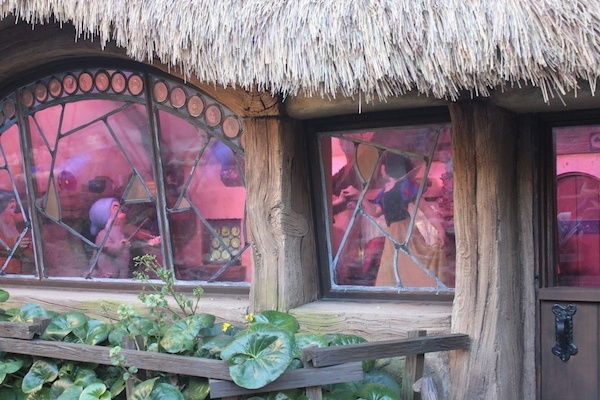 In fact, a little piece of the attraction even survives today in the cottage scene at the end of the mine train. The cottage scene was transplanting directly from the old attraction and outside the door, the witch Evil Queen is spying on them, so even the evil get to live on. This scene is probably my favorite example of an attraction paying tribute to its predecessor because it fits so seamlessly and just takes me back to another time. Plus, it makes it so that Snow White’s Scary Adventures will never truly end until the Mine Train takes its last ride. Luckily for you, these attractions aren’t completely extinct yet. You can still check out Mr. Toad’s Wild Ride at Disneyland and Snow White’s Scary Adventures in Disneyland, Tokyo Disneyland and Disneyland Paris, though none of them can quite compare in scope or scariness to the Magic Kingdom versions that were so engaging. Well, that brings today’s journey to a close, so let’s look at what’s coming next week. This attraction was a part of Universal Studios. This attraction was a boat ride. This attraction was based on a 1970s Steven Spielberg film.